At this point (I assume)we all know that Anne Hathaway and Tom Hardy will be joining the cast of Christopher Nolan’s Batman trilogy as Selena Kyle/Catwoman and Bane respectively. However, according to Badass Digest they will not be the only opponents that Batman will face in his third trip to the theaters. 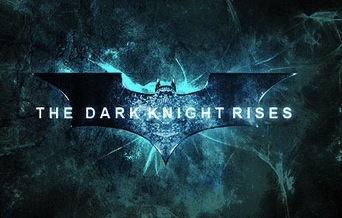 The source claims to have inside information about the film and that information regards ‘The League of Shadows’. This little band of villains would be headed by Talia Al’Ghul – daughter of Liam Neeson’s character in Batman Begins – and would also include a number of baddies, including Bane. The source also hinted that Catwoman would not necessarily be an enemy for Bruce Wayne by the end of the film, but rather an ally. I should probably mention at this point that no matter how much this person at Badass Digest trusts their source, the Batman camp are rumoured to be feeding misinformation to the press. Hmmm. It does make sense though. 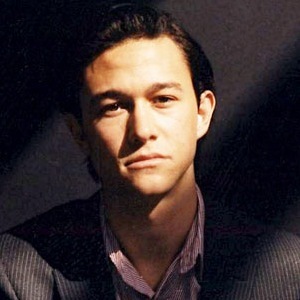 Recently there has been buzz that both Marion Cotillard and Joseph Gordon-Levitt are in talks to star in the film. 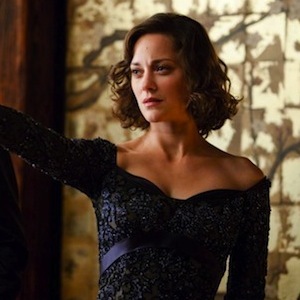 If Badass Digest’s source is to be trusted it would make sense that Cotillard would play Talia and Gordon-Levitt one of the villains in her faction. Whatever happens with this film it is bound to be a success, but I do like the idea that the third film would make reference to the first by possibly including a revenge plot by Ra’s Al’Ghul’s daughter. It would sort of tie up the series in a nice way for me. ~ by CDWB on March 3, 2011.